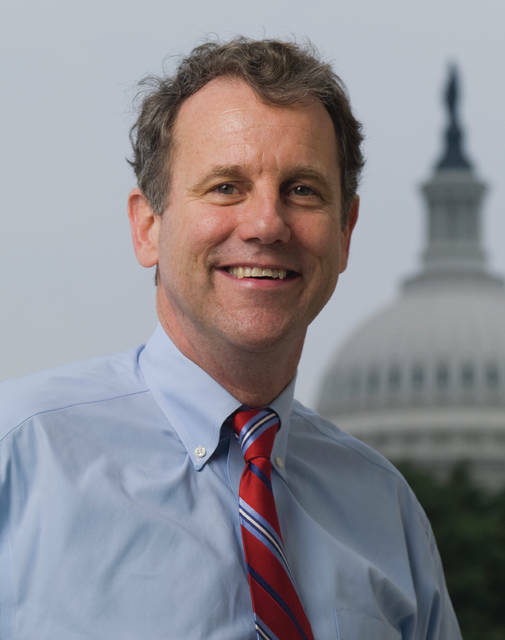 Sherrod Brown is U.S. Senator for Ohio. He can be reached at 1-800-896-6446.